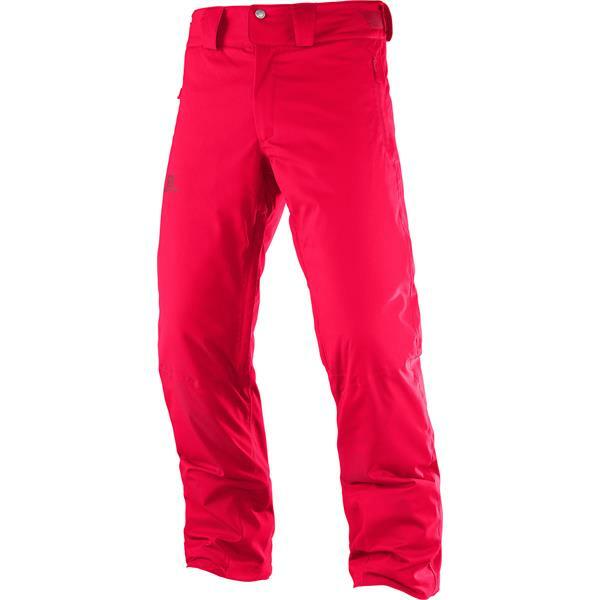 The Stormrace Pant is for the passionate skier who demands reliable performance. Contemporary style is combined with a durable and technical 2-way stretch Twill Fabric. Motion Fit technology allows for freedom of movement while 60g AdvancedWarm Skin Insulation provides excellent warmth. A high waterproof rating protects against rain, sleet, and snow. What color are these? Red or hot pink?